The term “beatitudes” is one I am familiar with only because I am a Christian. If someone said the word to me I would immediately think of the verses at the beginning of the Sermon on the Mount where Jesus blesses different people in different sets of circumstances or who have certain qualities. And this is exactly what the term means. “Beatitude” comes from the Latin word beatitudo which means “blessedness.” So we call Matthew 5:3-12 the Beatitudes. Each verse in this section begins with the phrase “Blessed are…” With such an emphasis on one word, I want to understand what it means. The original Greek word is “makarios” which means happy or blessed. Digging a little deeper into the word it describes a believer of Jesus who is receiving God’s provisions and grace. This is something I want in my life. I want to be living in a way that pleases God to extend His grace on me. I want to be happy despite my circumstances because of the heart of grace God has given to me. There is a pattern of present and future to these verses. “Blessed are…” implies that today, right now I am blessed if I have this quality and “for they shall be…” implies that there is a future reward. Today and tomorrow, God will not forget me. I am always in the palm of his hand. Blessed are the poor in spirit. A spiritual condition of poverty. This makes me think of the babushka on the street. Sitting on her knees with a floral skirt tucked around her. A dingy button-down wool sweater keeps her warm and a scarf tied tightly around her wrinkled face covers her head. Sometimes she has a few candles, lit as an offering to pardon her sins. She looks at me with eyes full of need, begging for some money. Then she bows down and kisses the hands of Mary on the tattered icon she has laid on the street in front of her. 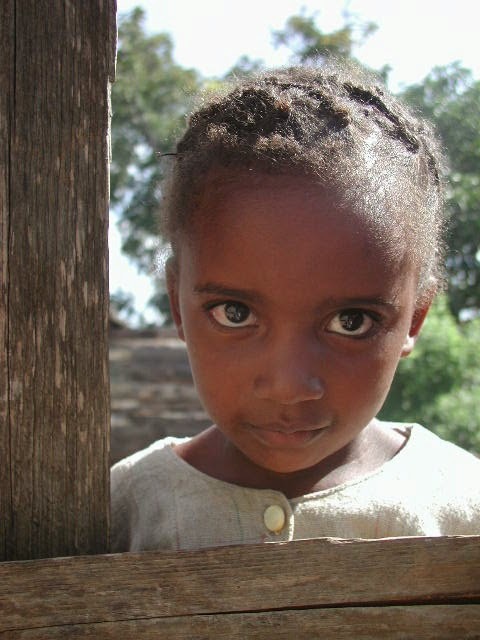 In one look I see both the physical and spiritual depths of poverty within her. Sometimes I need to see the look of physical poverty to remind me what spiritual poverty is like. Eyes that plead for help. Fingernails encrusted in dirt reaching for random change. A tear in a skirt or pants. Shoes worn thin. A layer of dirt covering their being. A feeling of destitution. When I think of these physical characteristics I am reminded of the longing and need in a soul for a Savior. It’s easy to disguise the poor in spirit with outward appearances. But the need is still there. Salvation. When we recognize that need for a Savior, for the cleansing forgiveness of Jesus, we are blessed. God extends His grace to us. We live, today, in the forgiveness of sin. Think about being poor in spirit. Do you remember that point in your life when you knew God was the only answer to the deep destitution in your spirit? Take time to thank God for the grace He has given you today and the promise for the future. Think of one person you know who is poor in spirit. Pray for them. Go out of your way to spend time with them. Show them love. Extend Jesus’ offer of blessing to them. Then I saw a new heaven and a new earth, for the first heaven and the first earth had passed away, and there was no loner any sea. “Now the dwelling of God is with men, and he will live with them. He will wipe every tear from their eyes.There will be no more death or mourning or crying or pain, for the old order of things has passed away.